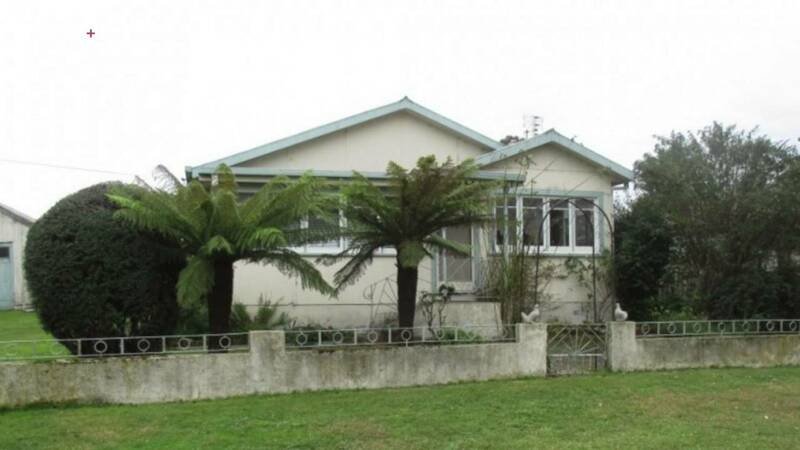 This nice sized rental property features 3 good sized bedrooms, a modern kitchen and more. Even better is that this rental is close to Inveresk University. Contact Sue Faulkner today for more information! This rental property is perfect for someone who wants to entertain! This house has 3 double bedrooms, a spacious living area and a small outdoor area. Contact Kylee Gear today if you’re interested! If you are interested in this sunny 2 bedroom house for rent, contact Sheryl Guy today! This house has a nice, tidy kitchen, built-in robes in the main bedroom and electric heating. Debbie Heron would be happy to show you this spacious rental property. This house features a large open plan kitchen, a main bedroom with an ensuite and plenty of storage. Don’t forget to call Bushby Property Group today!